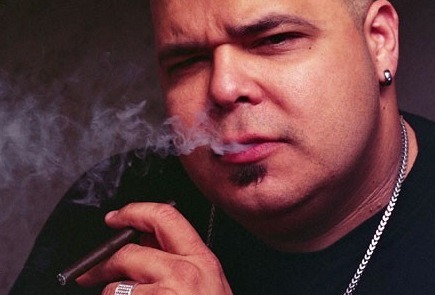 He’s still one of the purist, best spinners out there and so far 2012 has been a busy year for DJ Sneak. Already there have been three heavy releases for in-house labels Magnetic and DJ Sneak Classics, a remix of Azari & III, a re-release of the Henry Street classic 'The Polyester EP' and the small matter of compiling and mixing ‘Fabric 62’. The Fabric CD reviews and the DJ tour have been an amazing success with highlights on the road and the tour was crowned by an unforgettable night at Fabric itself. 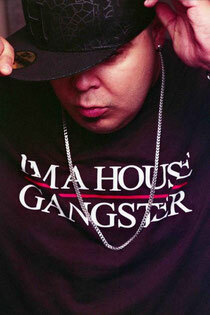 This week, DJ Sneak will be hitting Miami hard in with no less than 15 gigs! Things kick off with the We The Brand party today and end with a back to back set with DJ Dan at Love/Hate. There’s a load of exciting stuff happening in between too, including the Magnetic, Sneak Beats and DJ Mag parties, head-to-head sets with Dubfire and Riva Starr, and an appearance at the Made 2 Play event. DJ Sneak - Doc Martin - Juan Basshead and many many more. House Guests @ Love / Hate Lounge - 423 Washington Ave.
Guesthouse Music presents the 4th annual 'House Guests' party @ Love/Hate lounge.